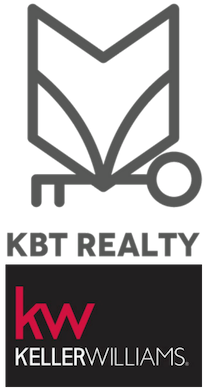 The KBT Realty Group focuses on leveraging each other's strengths to provide exceptional service while maximizing each team member's talents. In a company where entrepreneurship and out-of-the-box thinking are the driving factors of our success, we welcome industry leaders who challenge the norms and are looking to take their business to new heights. At KBT Realty Group, we have established systems that allow our agents to work from a pool of qualified clients looking for homes. From there, our Closing Department completes the process all the way to the closing table. This allows our agents to spend more time with other qualified clients. Our goal is to help anyone who is motivated find success in real estate. This year, the KBT Realty Group team will serve hundreds of families throughout the Wilmington North Carolina and southeastern North Carolina coastal area. We continually rank as one of the top teams in the regional real estate industry.